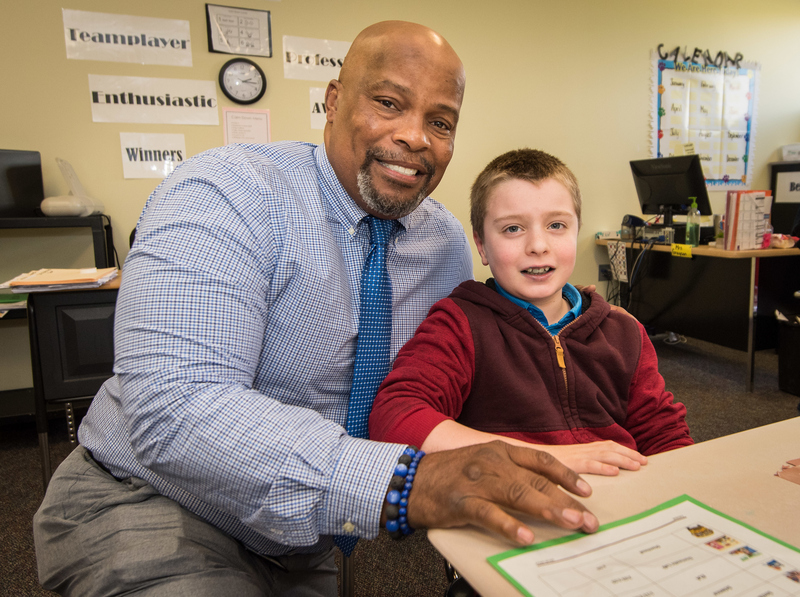 When John Clark learned that his son with autism would be placed in a special school to deal with his behavior issues, he was dumbfounded, then upset. The father of 9-year-old Hunter hired an advocate to represent his son. 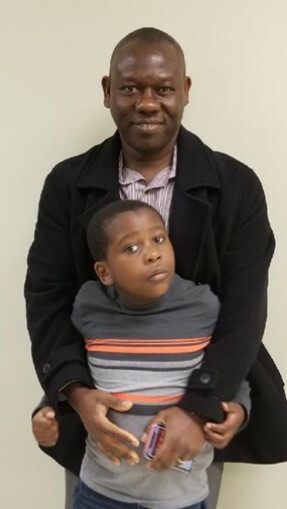 By the time he toured Academic and Behavior School East, a special school for children with behavior and intellectual challenges, he was already looking into private schools for his son. Upon meeting principal Keith Oliphant and his staff and walking the hallways, he began to issue apologies. “If every school could be run like this one, they would be in a lot better shape,” said Clark. Since Hunter was placed in Harris County Department of Education’s AB School East this year by his home school district, the Clarks have seen a transformation in the independence of their third-grader. He engages in conversation in restaurants and talks to neighbors. Autism is a bio-neurological developmental disability that generally appears before age 3, when Hunter was diagnosed. Children with autism usually have difficulties in verbal and non-verbal communication, social interactions and leisure or planned activities. It is diagnosed four times more often in boys than girls. 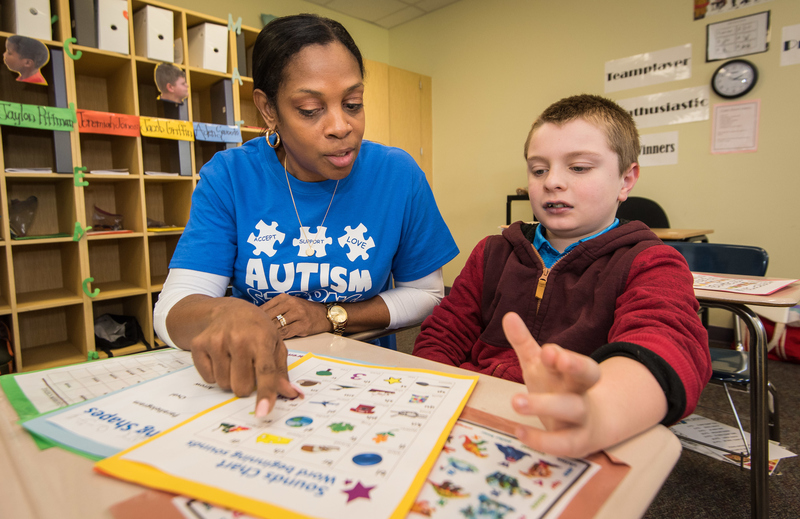 Harris County Department of Education has two specialty schools called AB School West and East to serve children with autism, behavioral disorders and other significant physical and emotional needs. The schools use Boy’s Town curriculum to promote positive behavior and dismiss the negative. Each of the 104 students currently attending AB School East is assigned an individualized education plan and benefits from small classrooms with a low, student-to-teacher ratio. Children are sent to the special schools through a district contractual agreement with a goal of returning to the home school district. “We like having Hunter here, but our job is to get him to be independent and equipped with the skills he needs to be successful to return to his home school,” said AB East Principal Oliphant. When Hunter goes back to his school in La Porte Independent School District next September, he will be equipped with improved social and academic skills or habits. “I would tell parents to get involved with a forum for parents of autism in order to have support,” Tiam said. “Consider a specialized school. These children need special attention.